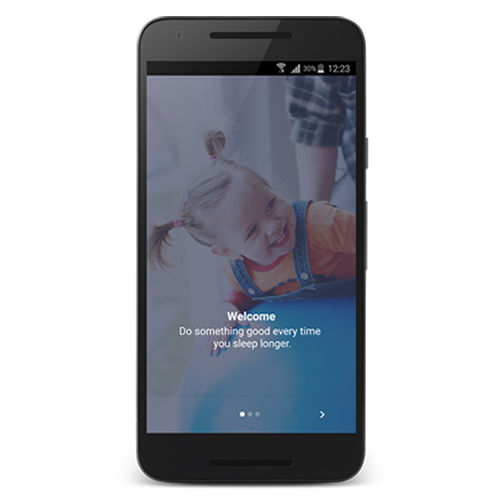 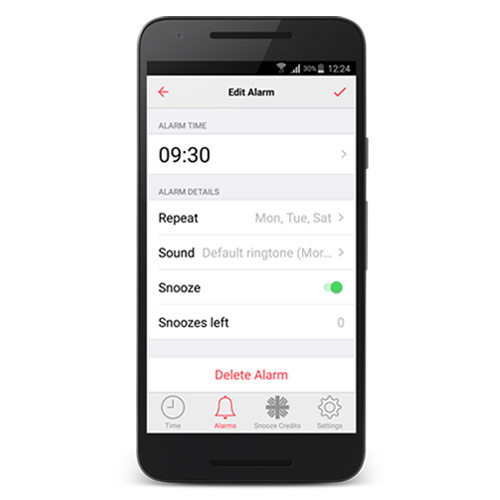 Do one good deed every day by using this unique alarm clock application for Android phones. 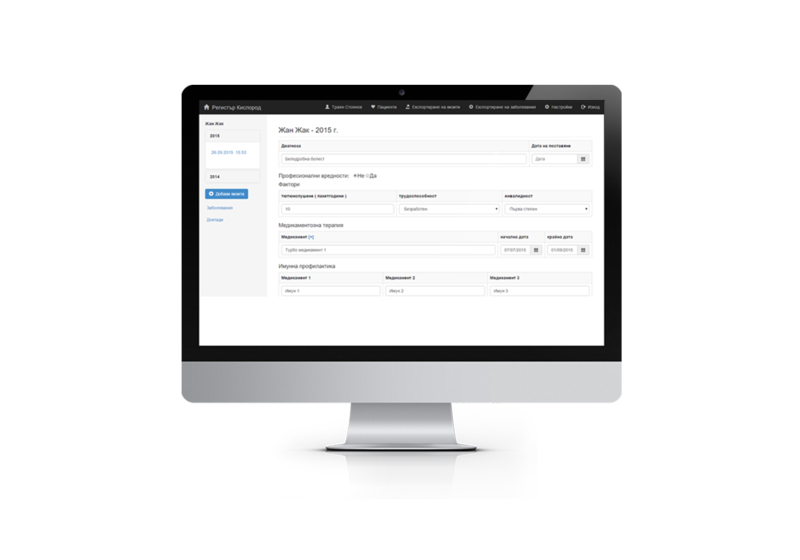 The Snooze-or-Lose function gives you the opportunity to purchase snooze credits with which you support the charity organization or use the alarms without the snooze functionality. 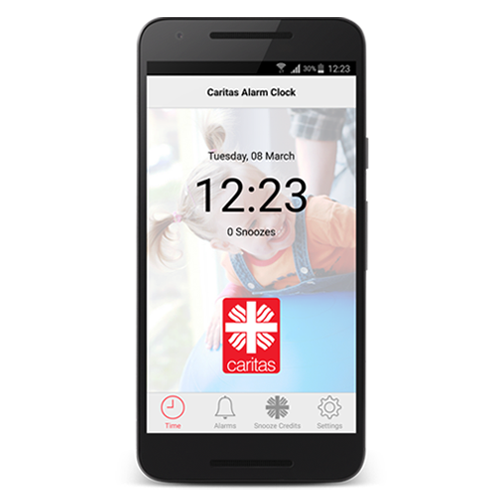 You support Caritas every time you snooze your alarms. Buy credits for snoozes, set your alarm clock and don’t feel bad about snoozing anymore!